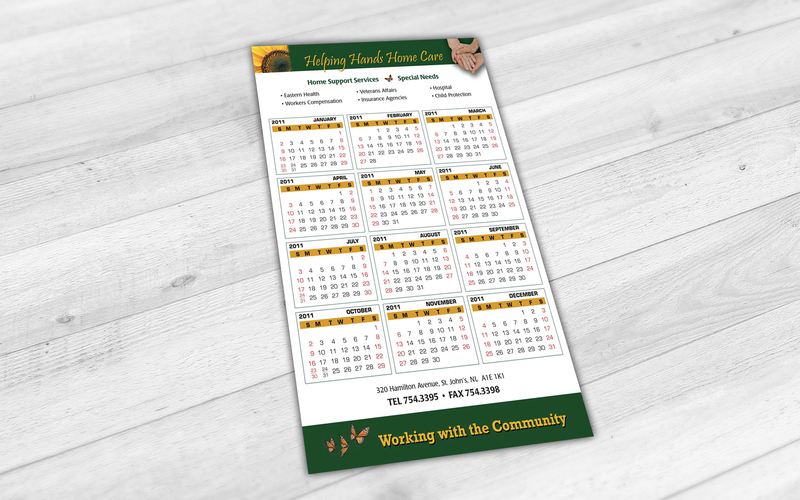 When you’re in need of custom printing, advertising materials, copies, scanning, labels, postcards, banners and more, choose a company with more than 40 years of experience. 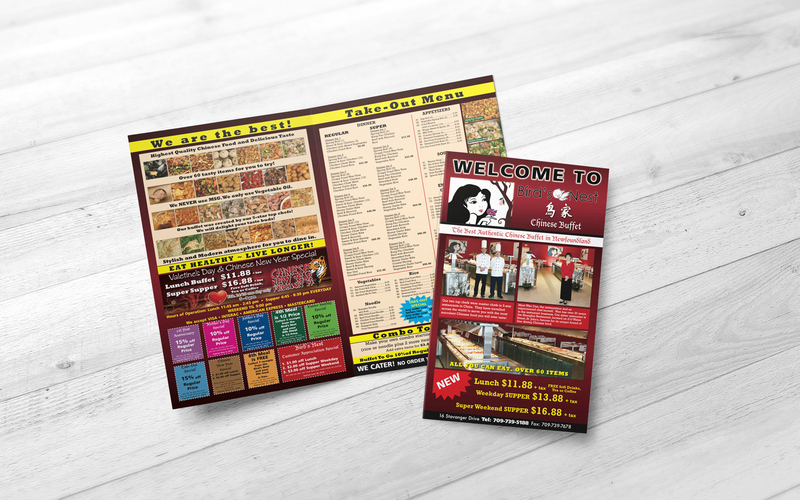 Whether you need eye-catching brochures for your business or professional business cards and resumes for your own use, we have you covered. 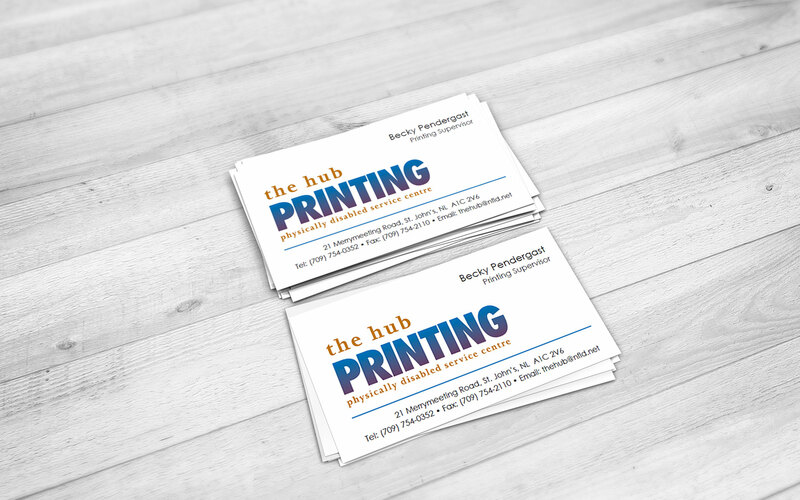 Stop by today or call us to discuss your custom printing or advertising project.